“The farm has been placed under quarantine by the North West provincial veterinary services, who are also doing follow-up investigations and applying disease control measures for this outbreak,” said acting spokesperson Zweli Silangwe in a statement. Zeerust is outside the ASF controlled area of South Africa, this was reported to the World Organisation for Animal Health (OIE) on 10 April. 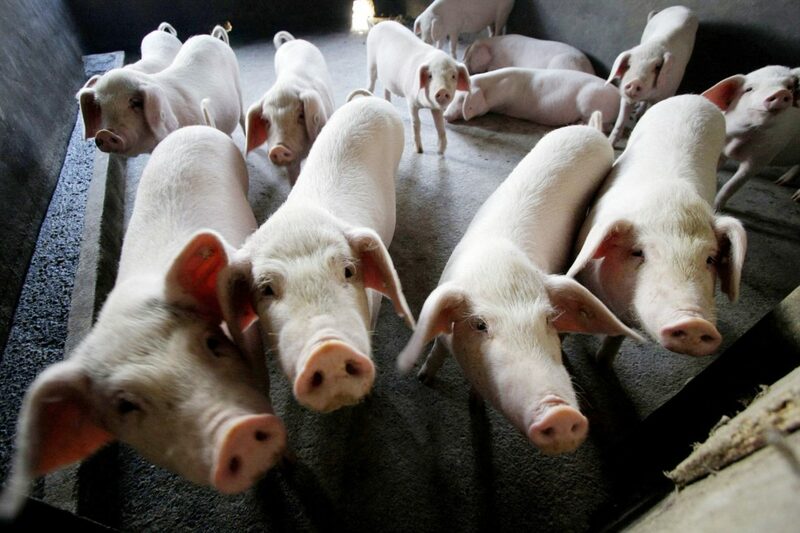 The department said that, in order to prevent infection of pigs, farmers were advised to keep pigs in enclosures or camps that were warthog-proof. It was also important to only buy pigs that come from a healthy herd and not to buy pigs with unknown health status. Pig keepers throughout South Africa were advised to be extremely careful as to where they buy pigs, how they keep pigs and what they feed pigs, as this disease could be devastating to their herd.